Interested in becoming more involved with your Alma Mater? 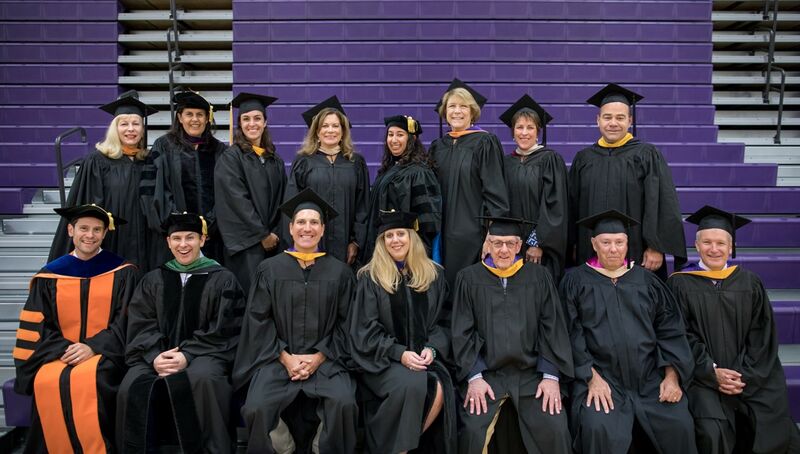 We are seeking creative, diverse, dedicated and enthusiastic alumni with a true desire to support their alma mater by positively engaging fellow alumni in the life of The University of Scranton. Advisory Board membership is a rewarding way to stay involved and engaged with the University. Members play an active role in guiding alumni engagement efforts by serving as strategic advisors to the Office of Alumni and Parent Engagement, as well as serving as regional and national ambassadors. If board membership is something you are interested in, we encourage you to apply! Applications are accepted through the Office of Alumni and Parent Engagement. Deadline for applications is Jan. 20, 2019.